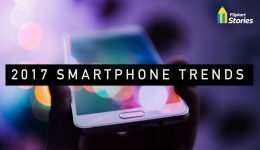 With the Consumer Electronics Show (CES 2017) coming to a splendid close, and the Mobile World Congress—the world's biggest smartphone showcase—all set to open its doors in February 2017, we bring you the top smartphone trends that will help define this space in 2017. From edgeless screens, fast charging phones, high-performance processors and virtual reality, our 2017 Smartphone Trends report will provide insights into what you can expect in devices launched this year. 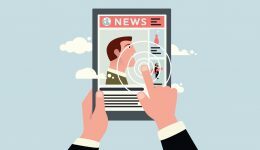 Browse through the top trending news, stories and social media updates from the world of Flipkart. Here's what hit the headlines this week. 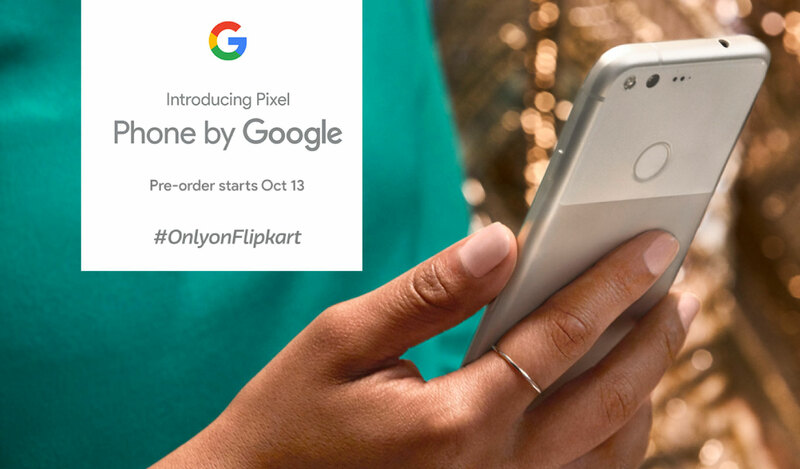 Starting 00:01 hours on October 13, 2016, the Google Pixel will open up for pre-order #OnlyOnFlipkart. 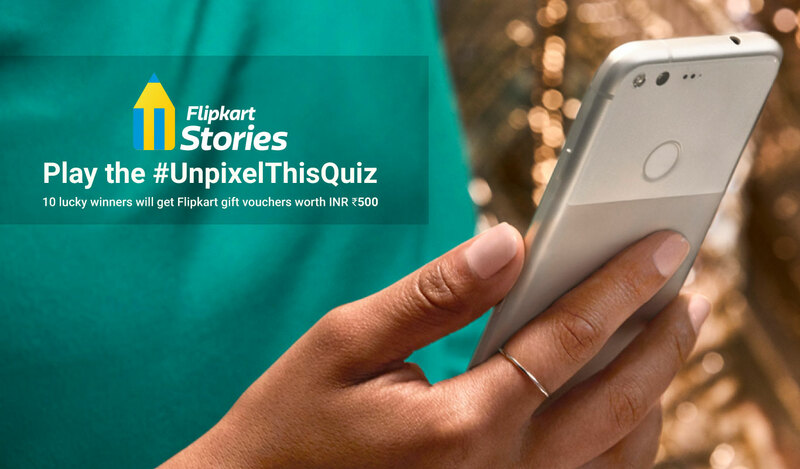 If you are planning to buy the phone and want to make the deal a little sweeter, play this quiz and get your hands on some Flipkart electronic gift vouchers. Flipkart is all set to open the pre-order gates for the much awaited Google Pixel smartphone. What to look forward to in this first-of-its-kind device? 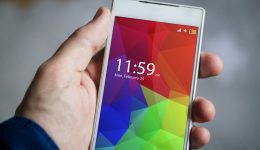 A new and improved virtual assistant, seamless security updates and ‘pure Android’ software features are just a few goodies to expect. Starting October 13, this #MadeByGoogle smartphone will be available for pre-order, on Flipkart. 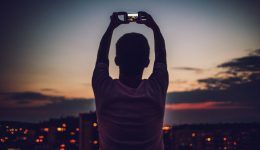 Read on for a glimpse of what this new Google phone has to offer!